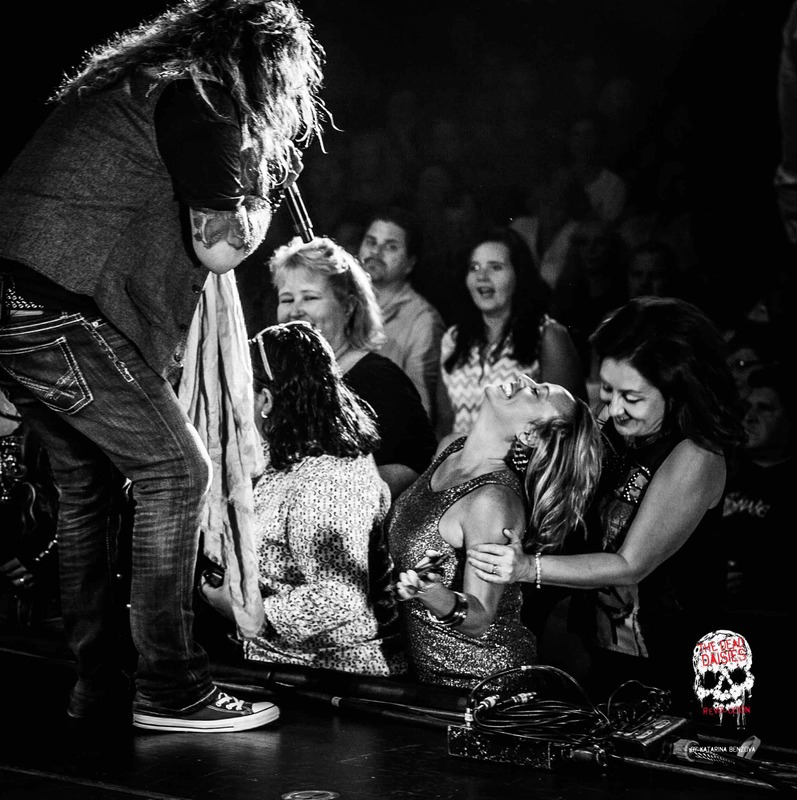 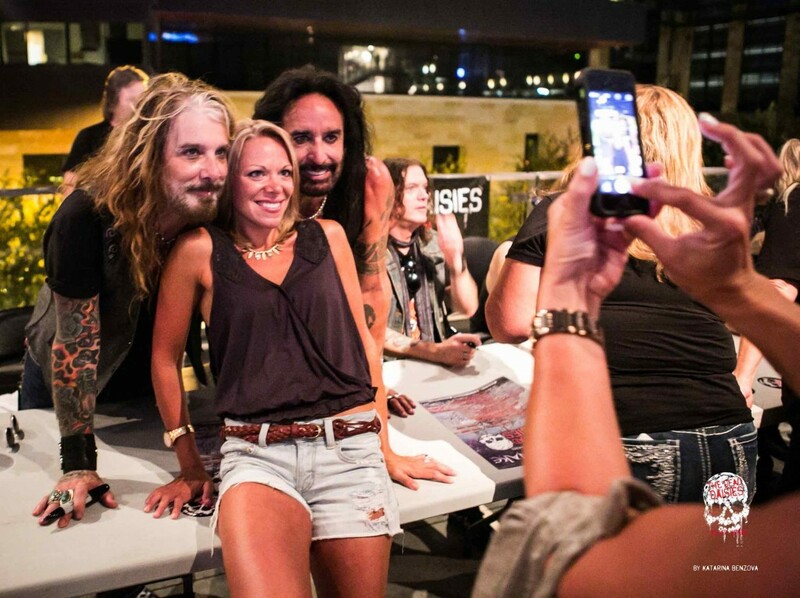 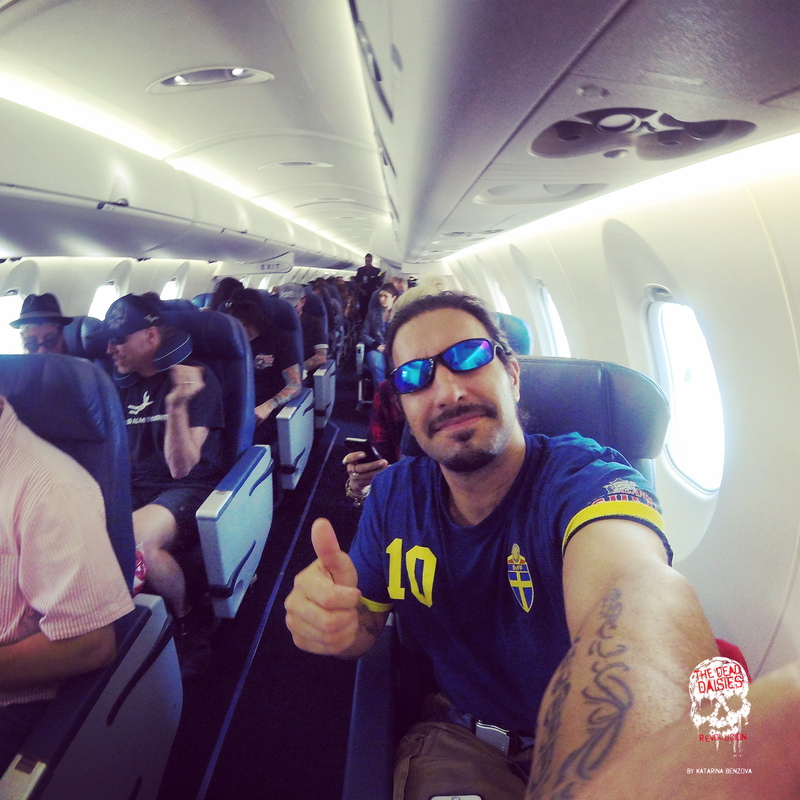 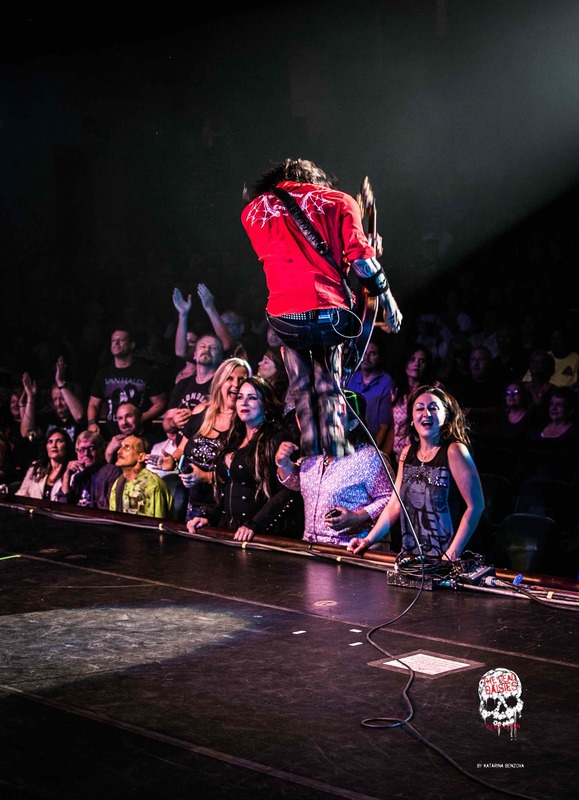 This summer The Dead Daisies toured the U.S. as guests of the legendary Whitesnake. They travelled from New York then through the southern states finishing off in the mid-west in Richard’s home town of St Louis. 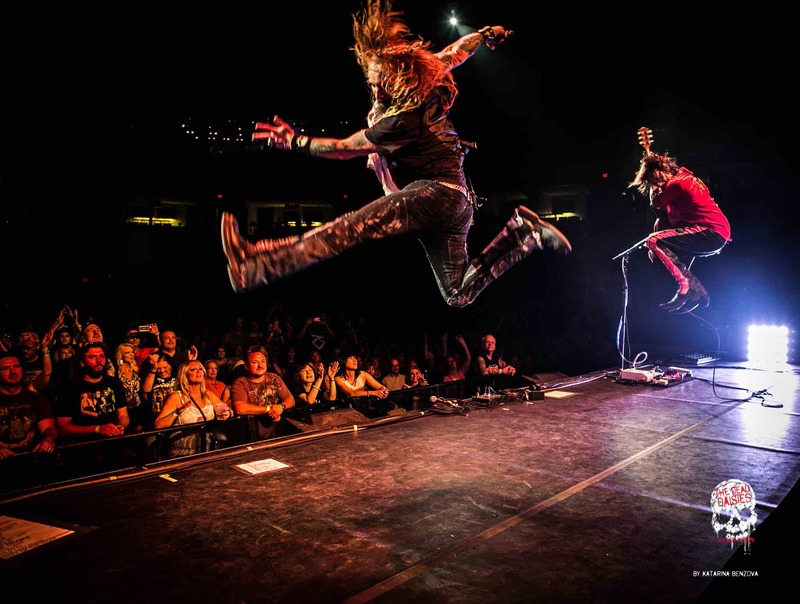 Check out some of our favourite photos from the tour below!